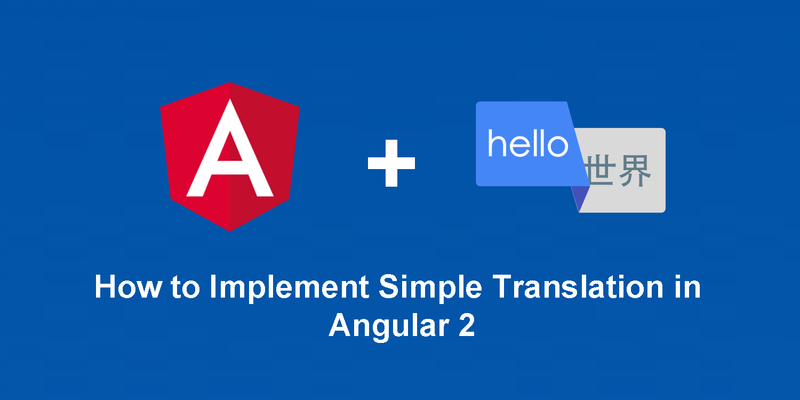 Wrote a two parts tutorial on implementation of translation in Angular 2. 2. 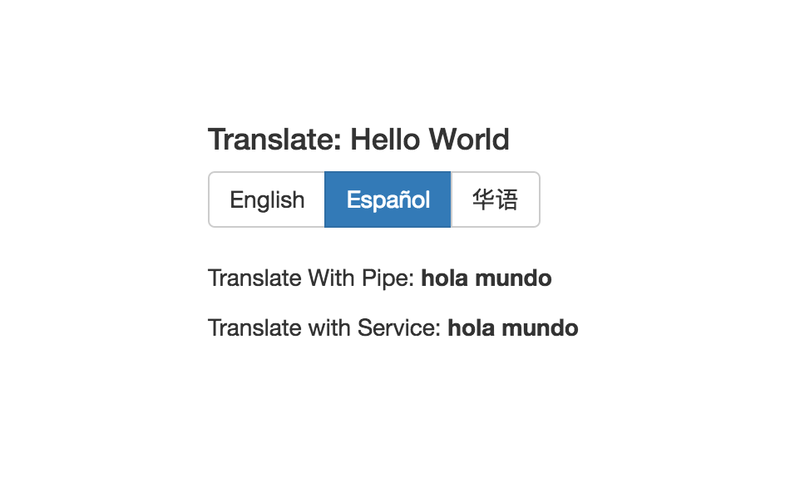 Create a service that we can use to translate our words in JS / Typescript. Screenshot of the demo app that we are going to build. Part 2 will be published tomorrow. Stay tune!